In 1967, just a few blocks from where Satellite Gallery is now located, Eaton’s staged an exhibit that included the work of our current featured artist, Henry Speck. It was the year of Canada’s centennial, and the department store put on Eaton’s Salute to Indian Culture. It was a public celebration of Native arts and cultural practices arranged from street level to the sixth floor, with artifact displays and carvers demonstrating their craft in between racks of clothing and hardware, chiefs offering autographs on Saturday between 2:00 and 4:00 pm only, samples of barbequed salmon, and a few non-Native artists showing paintings of Indian people and totem poles. Treading the cobblestone streets during my recent visit to Berlin, my travel mates and I felt as though we were being watched. 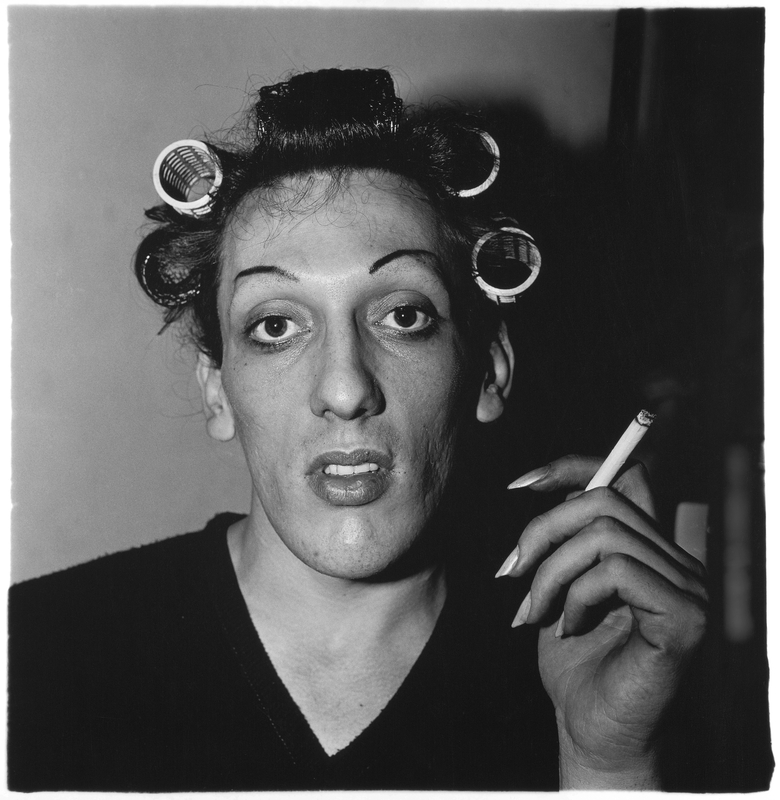 From billboards and lampposts, a black and white image of a transvestite with penciled high arching eyebrows, hair in curlers and eyes caught in midsentence, stared us down and convinced us not to miss the Diane Arbus exhibit at the Martin-Gropius-Bau. 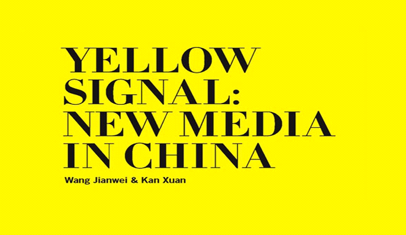 As Canada’s first major exposition of contemporary Chinese new media and video art, Yellow Signal: New Media in China has recently landed in Vancouver, finding refuge in a variety of galleries around the city. The works presented reflect a mutual perception of current political circumstances surrounding Chinese artists. Zheng Shengtian—a BC-Based artist, curator, and specialist on contemporary Chinese art—has described Yellow Signal as “a metaphor for the communal state of ambiguity in Asian countries.” He further adds that each piece invokes feelings of limitation, possibility, choice, change, confusion and self-confidence. Rhys Edwards opens up about his alienating search for contemporary art in the UK this summer. I travelled to the United Kingdom earlier this summer, where I took the opportunity to visit a variety of contemporary art institutions. In taking the trip, I had hoped to expand my visual horizons, while gaining firsthand experience with the work of some of the most innovative and exciting artists in the world.